The facts show a much different picture however, showing a decrease in neglect cases, a decrease in horse thefts and a decrease in the number of horses "abandoned" on the side of the road. A closer look into many of these "abandonment" cases reveal another fact about slaughter - horses that are not in good condition are rejected by the meat companies the horses are purchased for. These horses, rejected at the border, are set free in the desert by the kill buyers who purchased them. Old, sick and injured horses are clearly not a viable option for the European horse meat market. A larger, more persistent issue remains, lingering in the awareness of the European consumer of horsemeat, there is no way to track the origin of horsemeat and no way to guarantee it's safety. Each year approximately 35,000 thoroughbred foals are registered with The Jockey Club in North America. Roughly 68% of those foals will end up racing in some capacity in their lifetime. Of that 68%, approximately 70% will win a race, but only 5% will win a stakes race where the purses actually bring owners decent revenue, and only two tenths of a percent will win a big time race. It is estimated that 2 of every 3 race horses coming off the track nationally will be euthanized, abandoned or slaughtered, despite whatever success they may have had on the track. Figures vary between the USDA and the Live Stock Marketing Association but, roughly 120,000 horses were slaughtered in 2006, the last year that slaughter was legal in the US, and somewhere between 90,000 and 120,000 horses were exported to Mexico or Canada each year after that for slaughter. 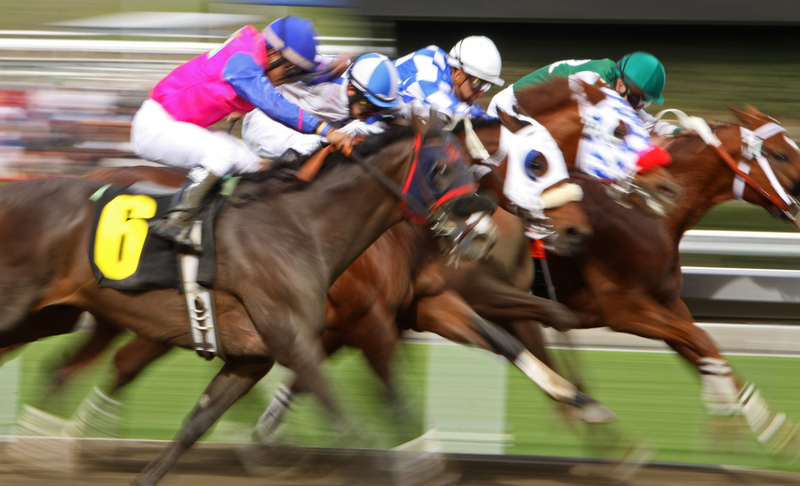 Of those numbers it is estimated that 17% of those horses were thoroughbreds.